Fire Magic Grills by R. H. Peterson, have all the bells and whistles you could ever want, and are ideal for completing your outdoor kitchen. Fire Magic Grills are manufactured in the USA and are made with the highest quality materials. 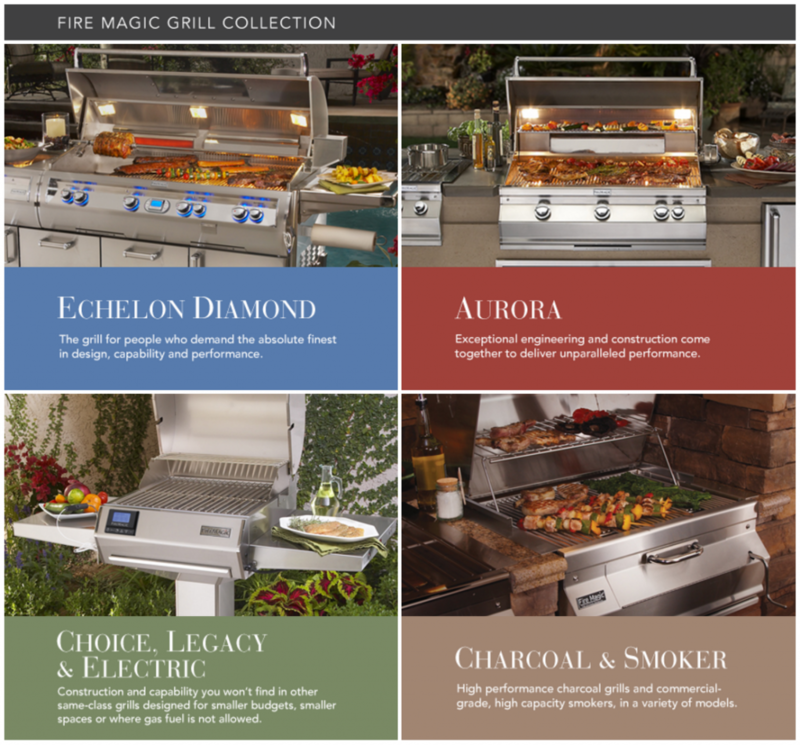 For more than 75 years, Fire Magic has been building the world’s finest outdoor grills, for people who demand the highest quality and performance. Their passion for manufacturing premium grills comes through in the pride of ownership that you’ll enjoy for a lifetime. 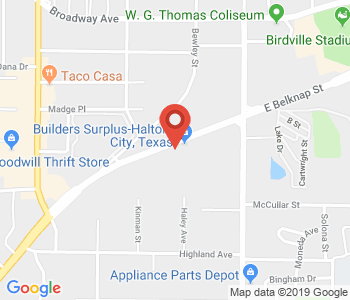 Stop in at our shop or give us a call if you want information about availability and pricing of Fire Magic grills.